Maybe one of you may be wondering why there was a long gap between posts this year. 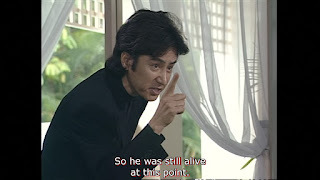 Well, a large part of it was down to work suddenly ramping up but also there was the part played by Furuhata Ninzaburo and my role in subbing it in English. It is one of my favourites and an absolute joy, but I found that my decision to do the subtitles for season 3 and then the specials has had a knock on effect on my drama watching. 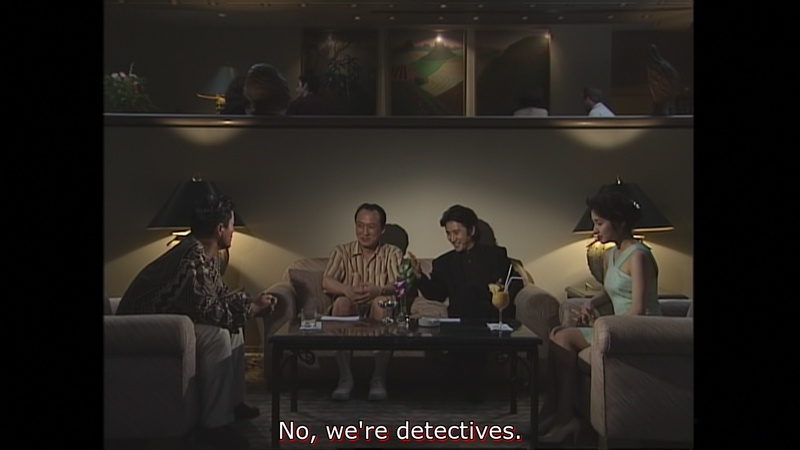 If I sat and watched a J-drama, I would think to myself that I should actually be doing some work on the subtitles. 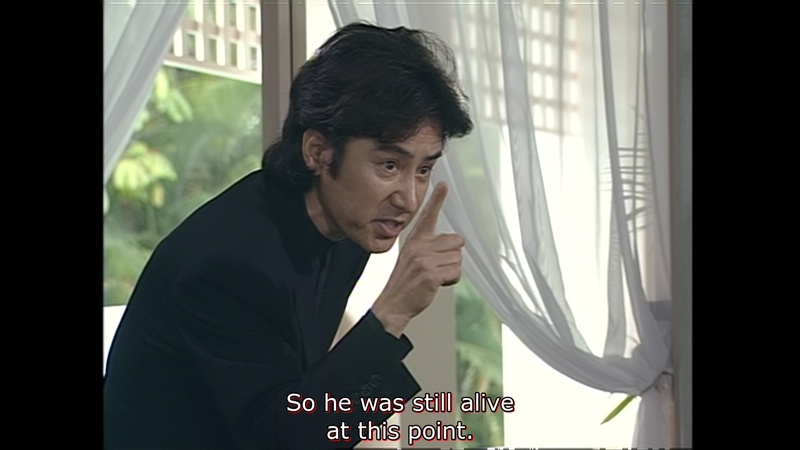 It’s a bit of a burden because I’ve always thought that Furuhata Ninzaburo deserved English subs, so now that it’s me doing them it seems wrong to ignore them. So I stopped enjoying Japanese TV and I pretty much stopped watching. I still enjoyed Japanese culture, though, and in my time away from blogging I completed a free on-line course on antique Japanese books, which I thoroughly enjoyed and recommend. I also planned my next trip to Japan in some detail only to watch as, post-Brexit, the pound went down and the yen went up, adding about £500 to my plans and causing me to postpone it for a year. But recently I’ve changed my subtitling habits from trying to do a lot of subtitling in one go, and instead chipped away at it, five minutes at a time whenever I can. I doubt this is quicker, but it’s not much slower, either. Also it helps with my guilt because I can sit down to watch TV without the nagging doubt that I haven't done any subbing in a while. Whenever an episode is complete, I feel very proud of it so I have absolutely no intention of stopping this project and, hopefully, after this special I’m doing at the moment, things will soon be smoother since I’ll actually have two sets of subtitles to work from which should solve any ambiguities in the dialogue. 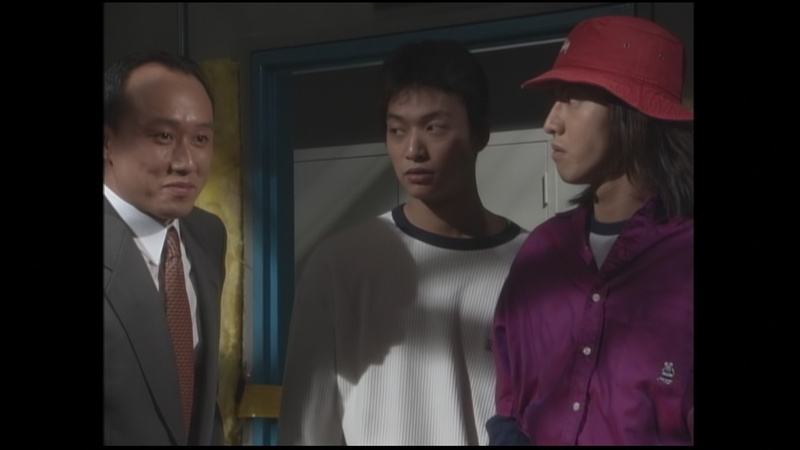 In the meantime, sorry about the delay but I feel much better now that I’m able to watch and enjoy J-dramas again. This is DEFINITELY the last one I'm doing.